Milton Parish was heavily involved in both world wars. In the first World War many Miltonians joined the armed forces and served King and Empire. At Barton on Sea the Empire visited Milton with the arrival of Indian soldiers at a cliff top convalescent home. After the Indians left the home continued to treat British and Commonwealth troops until 1918. 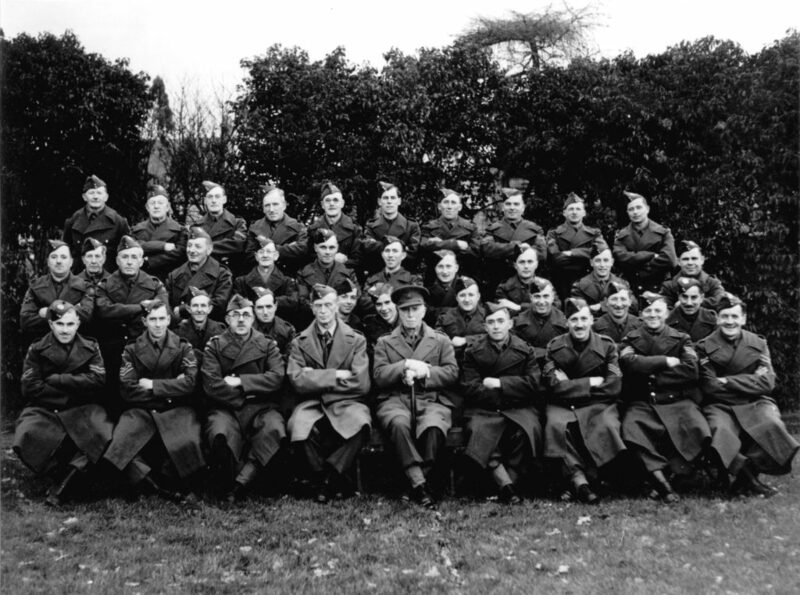 In World War Two Milton Parish again had troops stationed along the coast. This time it was to repel the anticipated Nazi invasion. 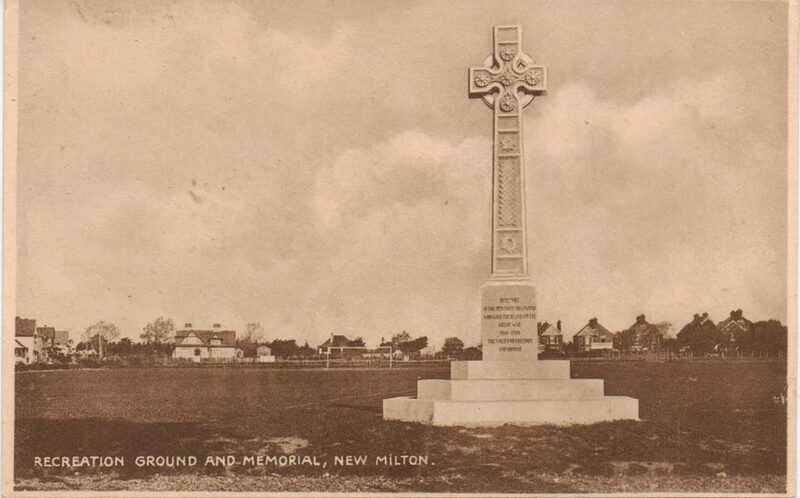 New Milton was bombed on three occasions, each one causing loss of life. The build up to D-Day saw roops, tanks and vehicles hidden under trees in the lanes and roads of town. The dedication to duty and commitment to the war effort made by Miltonians in both wars is illustrated by long list of names on the war memorial.